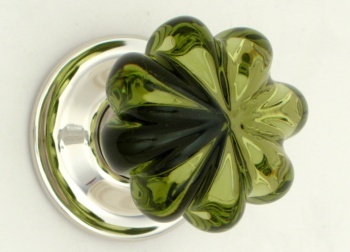 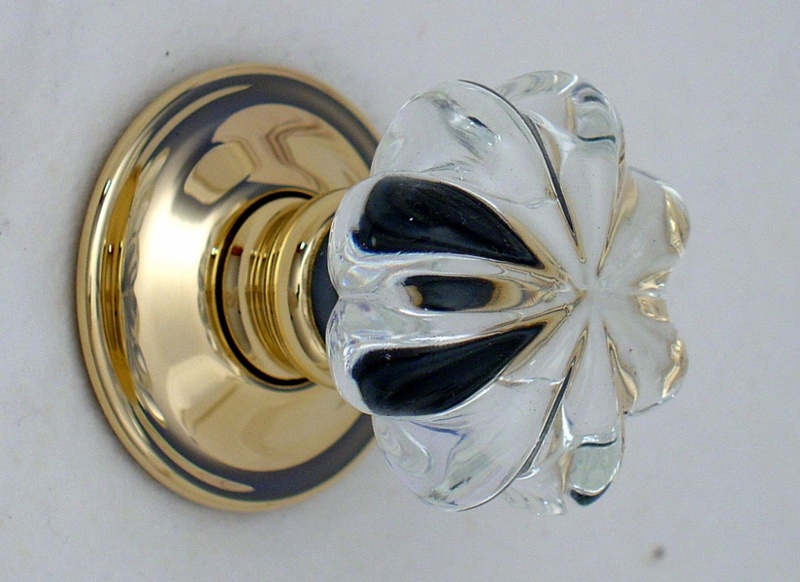 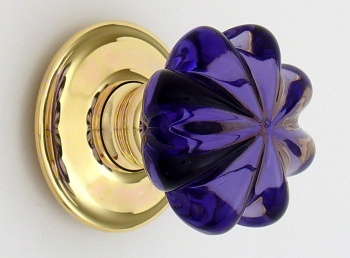 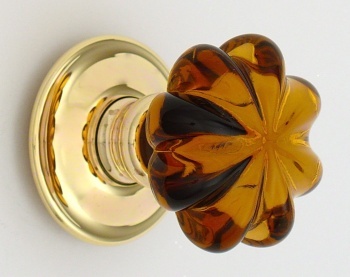 The Daisy collection are pretty and highly decorative glass door knobs with a perfect soft touch to their shape. 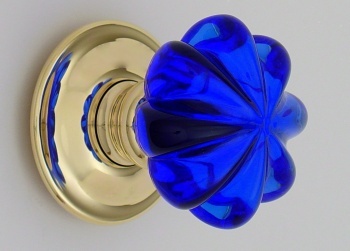 these are both decorative and highly functional, providing the perfect entrance to a room. 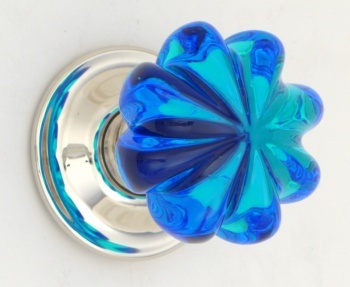 Pretty solid glass daisy door knobs. 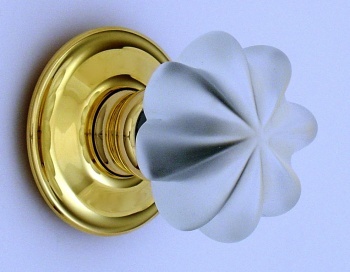 Highly decorative and soft to the touch, perfect turning door handle.